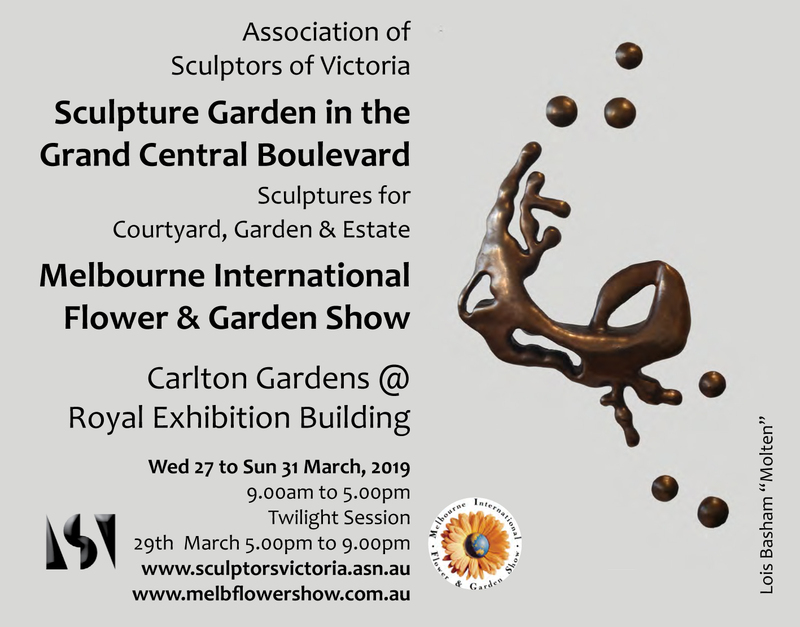 In March the ASV coordinates the sculpture garden at the Melbourne International Flower and Garden Show. That show runs from 27th to 31st March at the Royal Exhibition Building and Carlton Gardens. 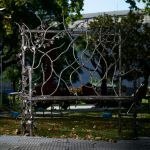 Over the five days of the show there will be demonstration events as well as exhibitng sculptors available to talk about their work and placement in a range of settings.